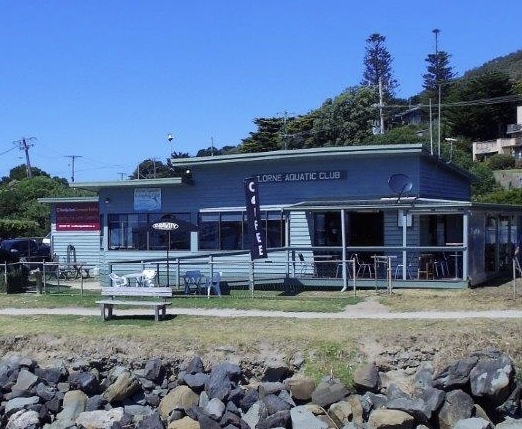 Welcome to the Lorne Aquatic and Angling Club. A cornerstone of the stunning coastal town of Lorne, Australia, the club provides a location for keen anglers and ‘angling enthusiasts’ to get together, enjoy the coast, boast about the size of their catch and relax. Why not come down and say hello? 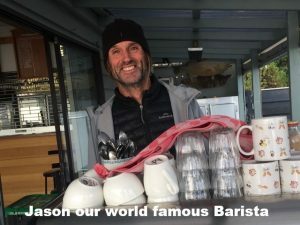 Jason our world-famous barista, is currently taking a well earned break up north. We will advise when coffee is again available at the LAAC. We are currently running our bus Friday to Sunday nights from 4pm. Please put our bus phone number in your phones. It’s 0498 03 1234. Don’t forget your gold coin donation per person, per trip – it allows us to keep running this wonderful service and keeps you safe! 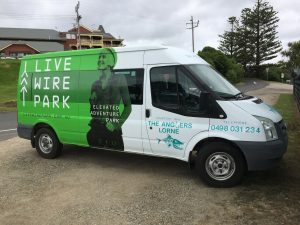 Our new courtesy bus – phone 0498 03 1234. Please note that the courtesy bus is not available for private event rental. 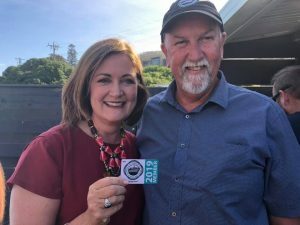 MEMBERSHIPS FOR 2019 ARE DUE!